HAPPY THANKSGIVING, NADDPOLES! The crew answers your questions about the campaign, the characters, decisions they've made along the way, creating the world, the future of the podcast, and so much more. 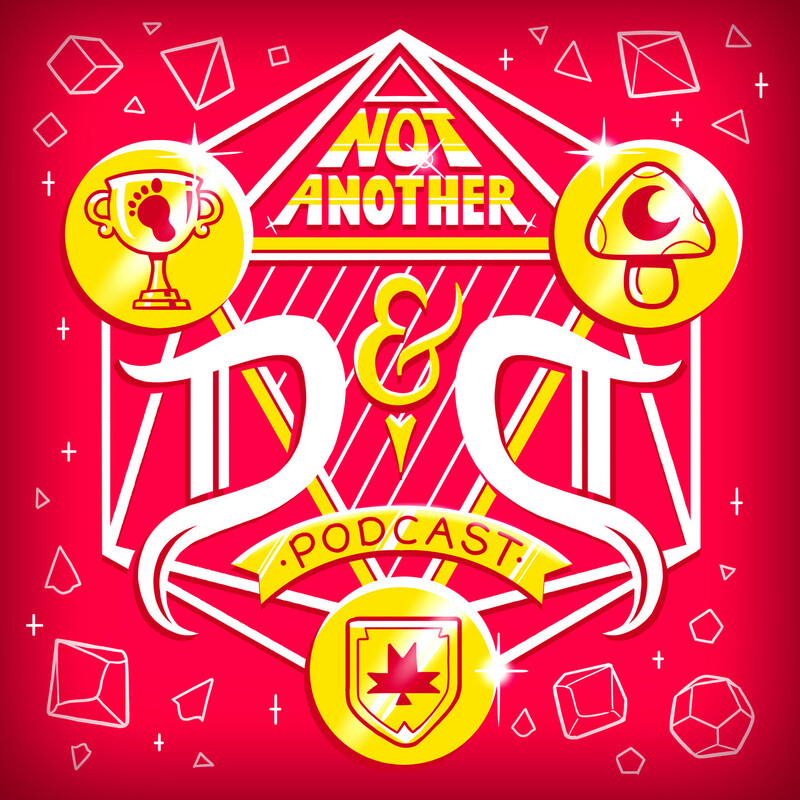 Support us at Patreon.com/Naddpod for a bunch of other Naddpod content!